At Concrete Restoration Systems, we specialize in providing concrete restoration services for all types of interior and exterior concrete structures, including walls, support columns, beams, balconies, industrial floors, window sills, railings, and decorative elements. 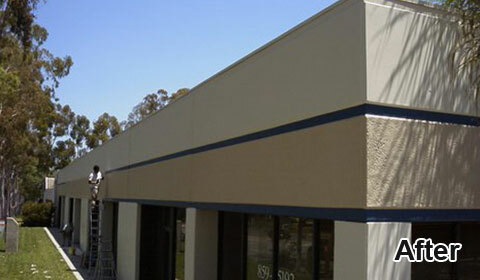 Over the last 28 years, we've served thousands of satisfied residential, commercial, and industrial clients throughout Los Angeles, Orange County, Riverside, and San Bernardino, and earned a reputation as Southern California's best value in concrete restoration services. By providing expert assessments and honest recommendations, using the industry's leading specialized coating systems, and having an unwavering commitment to quality workmanship, we are able to provide long-lasting, reliable results. 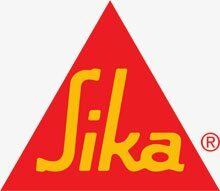 Concrete Restoration Systems is certified by Sika, SealBoss, Tremco Inc., and Master Builders Solutions by BASF, WestCoat the industry's leading manufacturers for concrete repair and protection systems. Not only are we experienced with applying their systems, but we also participate in ongoing trainings so we stay current on the latest concrete repair and restoration best practices. 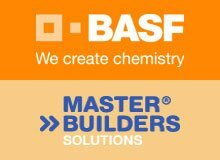 Because of our expertise, skill, and reputation, we've been trusted to provide concrete restoration services for historical buildings, schools, hospitals, office buildings, hotels, warehouses, manufacturing plants, apartments, condominiums, and homes. These jobs have involved repairing concrete joints, cracks, rebar, and foundations, which typically involve completing the specific repairs and then pouring in a high-strength epoxy filler and/or concrete material. Once the filler or concrete has cured, we then buff and seal the surface to restore and protect the appearance of your concrete structure or surface. 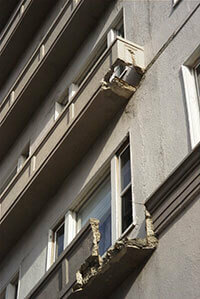 We also recommend applying a waterproof system to protect your building and extend the life of your repairs. 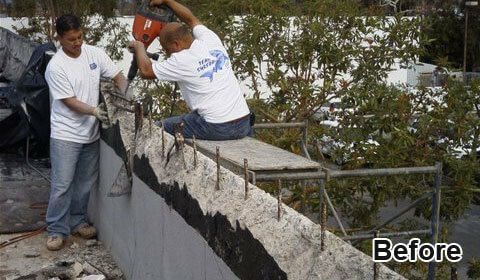 Call Concrete Restoration Systems today for a free on-site consultation on our concrete restoration services. During a consultation, one of our experts will assess your concrete damage and determine the best possible solution. We always provide honest recommendations and upfront written estimates. Our services are available Monday through Friday from 6:30am to 5:00pm.